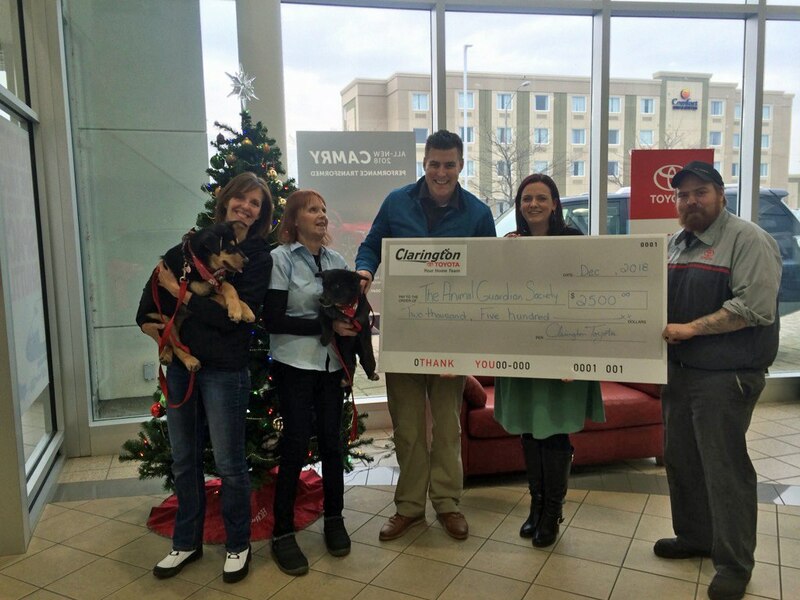 December 6, 2018 – We are proud to support the work of the Animal Guardian Society in Durham. Making our community a better place to live is a key part of being a member of the business community here. Most of us in the store are animal lovers, so it is quite natural to support TAGS. 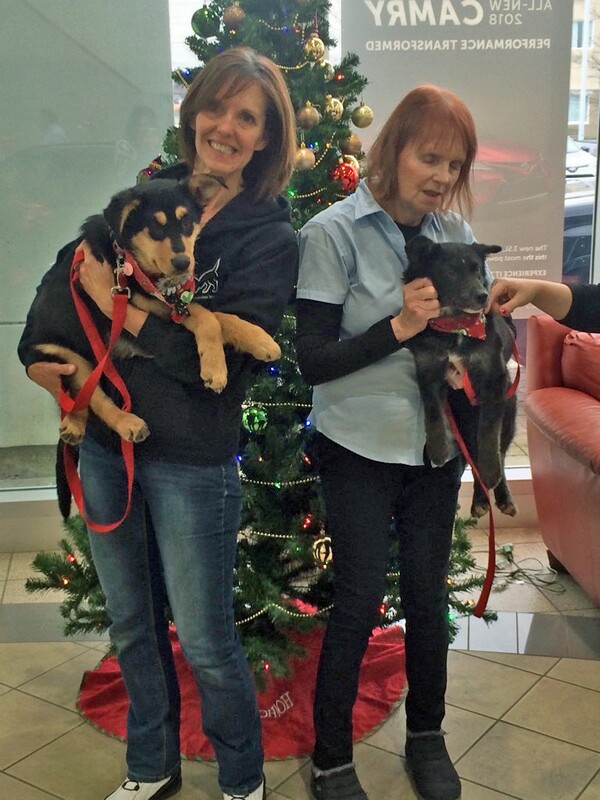 And we love having a few puppies in the showroom to brighten everyone’s day.